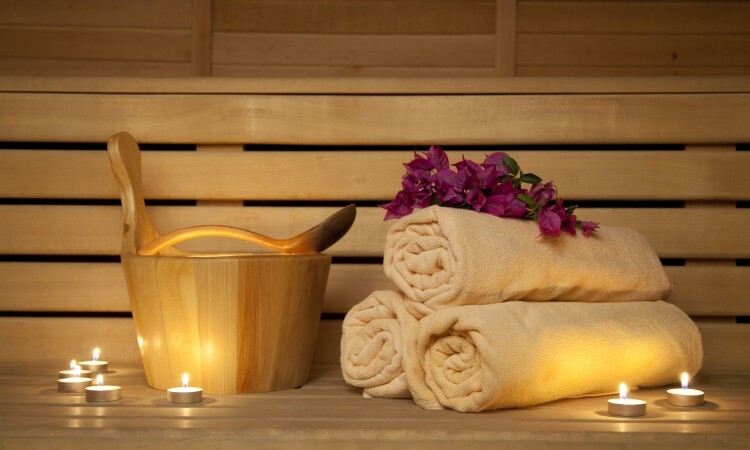 There is a dry Sauna available for the hotel guests on a complimentary basis. Sauna operates on a daily basis 24/7. 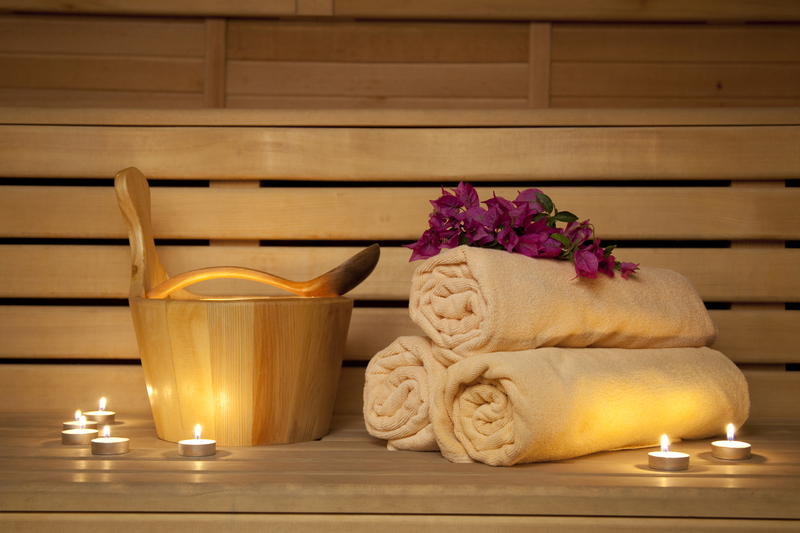 We also provide towels and slippers to our guests who intend to visit Sauna. Drinking water is available free of charge on site.